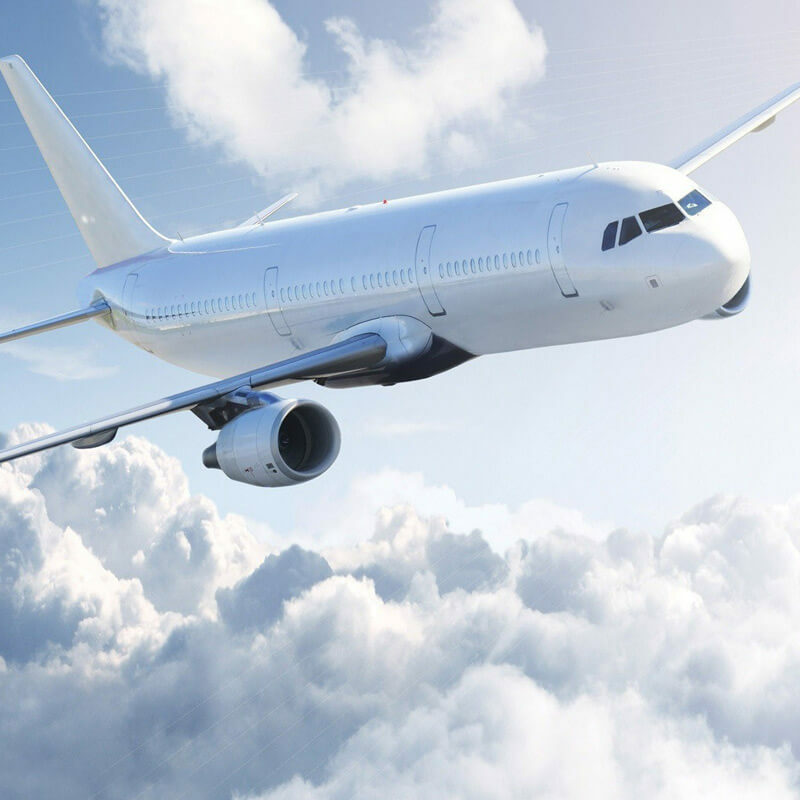 The Nat Ross name has been synonymous with furniture removals and international moving for thousands of Irish people ever since Mr. Nathaniel Ross commenced business in Cork in 1881. At the turn of the century with the arrival of the internal combustion engine, Mr. Ross added motorised transportation to his expanding removal company. 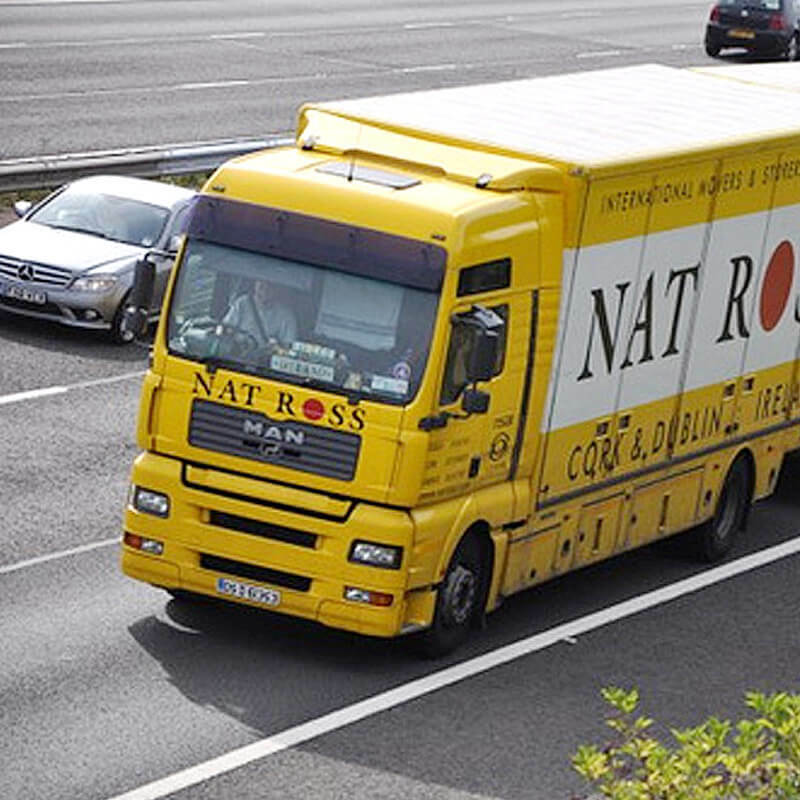 As time moved on, Nat Ross invested in more modern warehousing and was the first Irish furniture removal company to drive into the U.K. and continental Europe. 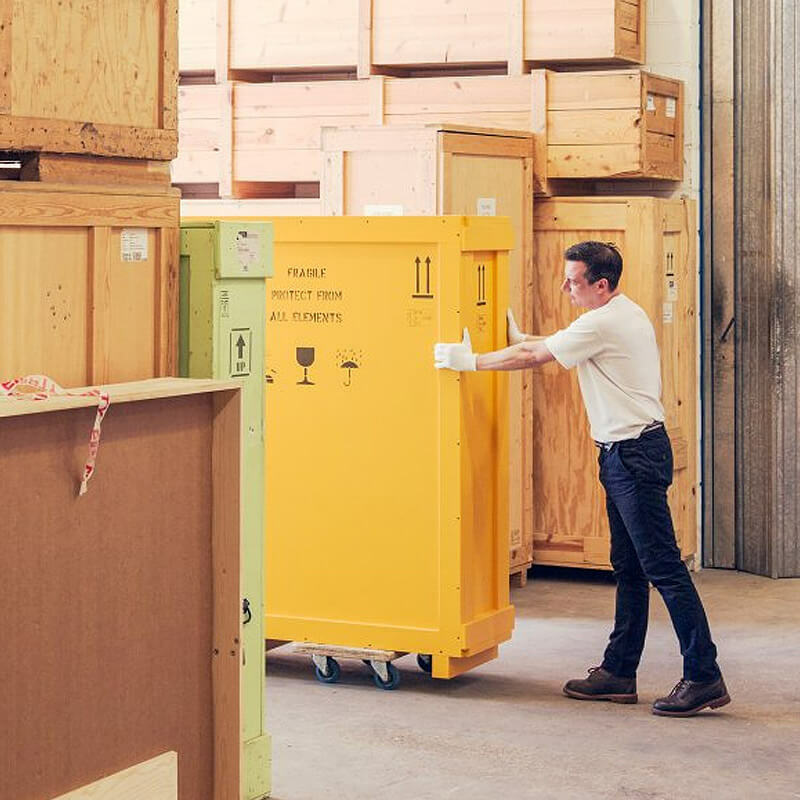 With the advent of more sophisticated container transport, Nat Ross Limited, International Removers Cork, Dublin and Limerick were moving furniture and fine art all over the world.